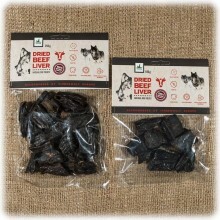 Carefully air-dried at a low temperature to seal the savory beef flavor, resulting in a crunchy and yummy treat that stands up to bite after bite. 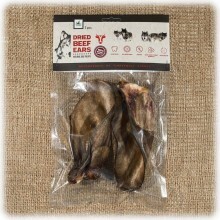 Ears retained their natural color. 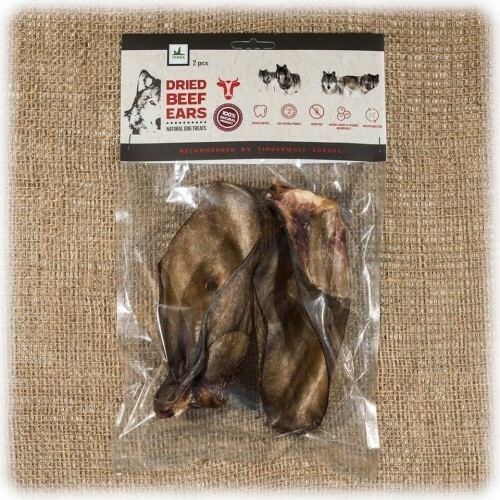 Beef Ears for dogs are a classic within the pet industry for good reason. 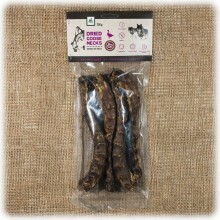 Dogs love to chew on some pretty strange things. 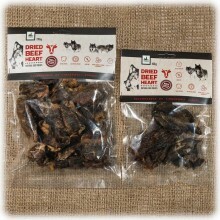 Our beef ears are an irresistible option for pups with extra large appetites who love to chew on everything in sight. 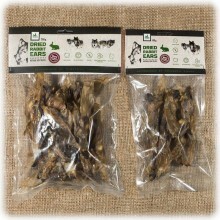 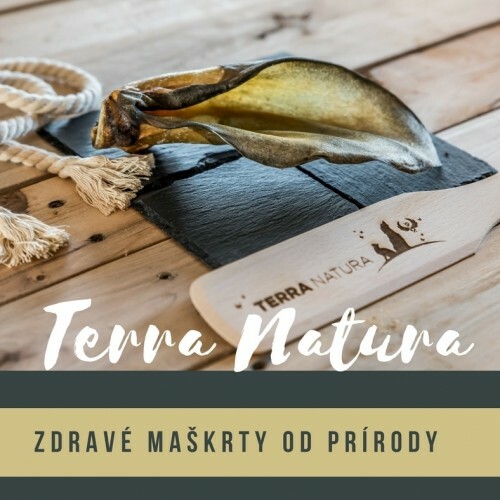 Its 100% digestible and great alternative to high-calorie delights. 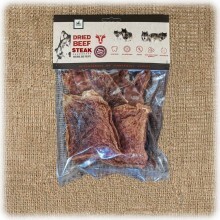 Each beef ear is a natural source of important nutrients that help support joint health.